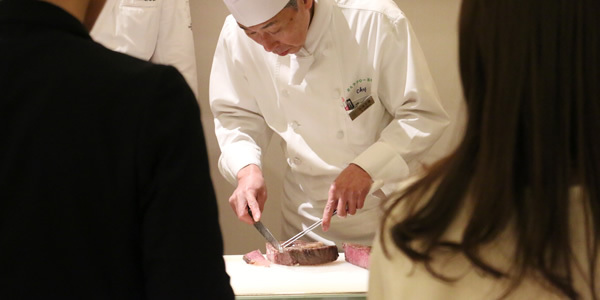 In 2019, Happo-en’s commitment is to create an experience that brings happiness to all our guests and those who we serve around the world. The holiday excitement is coming to an end, and some of you may feel like the actual new year is only now getting started. 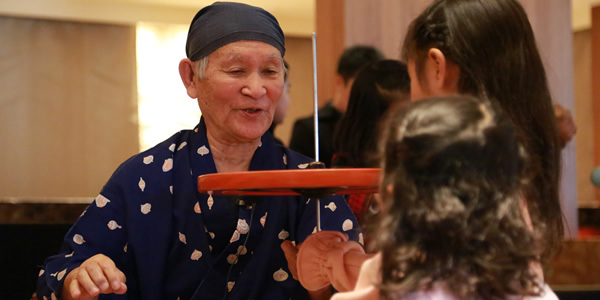 At Happo-en, our 2019 started with a new year’s experiential bridal fair and an event for traditional Japanese mochi (rice cake) making and top-spinning. 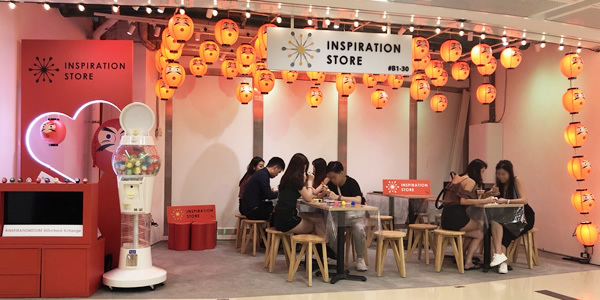 We also had the privilege of helping host an event in Singapore. 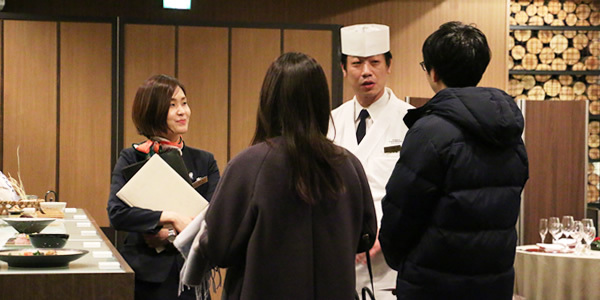 During our new year’s experiential bridal fair, all the staff involved were present to connect with each couple that participated. Every couple had the opportunity to experience how we as a team collaborate with our guests to create their ideal wedding. This is the essence of all we do. 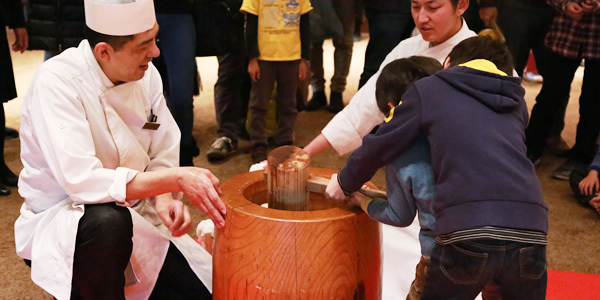 Over 200 guests joined us to celebrate the new year at the mochi-making and top-spinning event. We had three generation families, parents and children, and many neighbors from nearby who enjoyed mingling together. 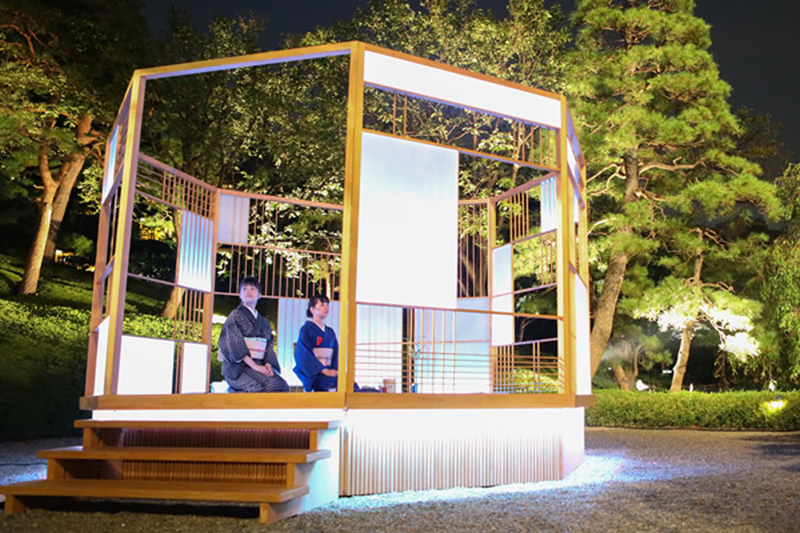 In Singapore, we shared the Japanese traditional art of kumiko. This is a technique where wooden pieces are assembled without the use of nails. 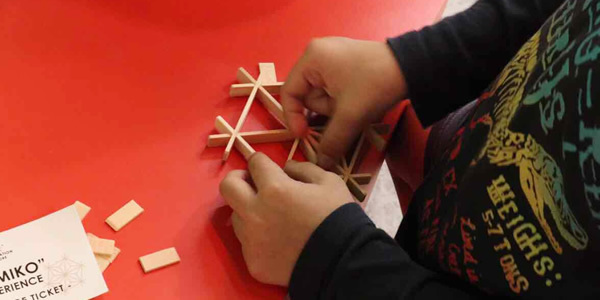 It is similar to lattice but involves more intricate detail and is used for structural design or art. We enjoyed celebrating the new year abroad with local Singaporeans as well as tourists. This year, once again, we challenge ourselves to grow into our fullest potential as hospitality event curators. 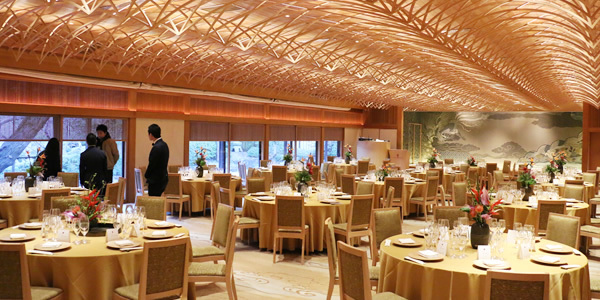 Our commitment is to provide serendipitous encounters, bring people together, and create happiness for all.